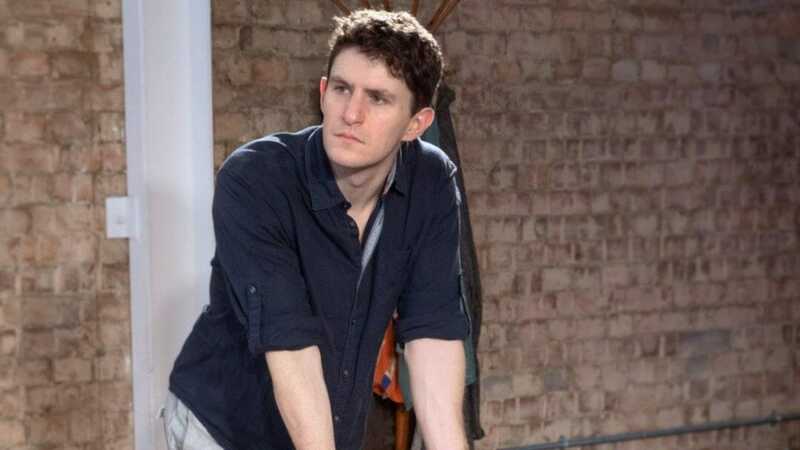 Ben Allen stars in the UK première of Martin Sherman’s new play Gently Down The Stream at The Park Theatre, following a critically acclaimed run at the Public Theater in New York. Directed by Sean Mathias, The production opens at Park Theatre on 18 February 2019, with previews from 13 February, running until 16 March. You’re starring in Gently Down The Stream at The Park Theatre, what can you tell us about it? Gently Down The Stream is a funny, moving and epic new play by Martin Sherman and directed by Sean Mathias. The play examines the idea of achieving some kind of personal happiness as a gay man, and how this has changed through different generations in the last half century. At its heart though, it’s a love story. About a very unconventional couple with a very large age gap. I play Rufus, who is eccentric to say the least. He is effervescent yet complex. He is obsessed with the past, particularly mid-Century America, and so when he meets Beau, who was there in those times, he is absolutely captivated. Rufus has a bit of a troubled past and is striving to escape from that and find the happiness he thinks he deserves. First and foremost, the play. It’s such a beautiful piece of writing and the characters leap off the page at you with such clarity, but also so much texture and depth. I love working on new pieces of writing, especially when the writer is there in the rehearsal room with you. Martin is such an important writer, particularly for the gay community, so I was absolutely thrilled to be asked to work on it. Why do you think Gently Down The Stream will appeal to different generations? The play touches many decades, right back to the 1940s, and right up to the 2010s. I think younger audiences will learn a lot. They will be surprised, moved and inspired, I hope. I think it’s remarkable that the main role of this play is a man in his sixties and seventies, and that age is talked about so candidly and I imagine for an older audience this will be utterly refreshing. And love stories appeal to all ages anyway! What have you enjoyed most about Martin Sherman’s writing? I love how he juxtaposes wit and tragedy. There’s only three of you in the cast, how have you been getting to know each other? This is the smallest cast I’ve ever worked with. It’s great because you have no choice but to get to know each other really quickly! Jonathan and Harry are both absolutely lovely and massively generous actors, which is all you can ask for really. Our favourite lunch spot so far is My Cottage Cafe, the Lebanese next door to the theatre. What would you say to anyone thinking of coming to see Gently Down The Stream? Come! You’ll laugh, you’ll cry and you’ll learn.